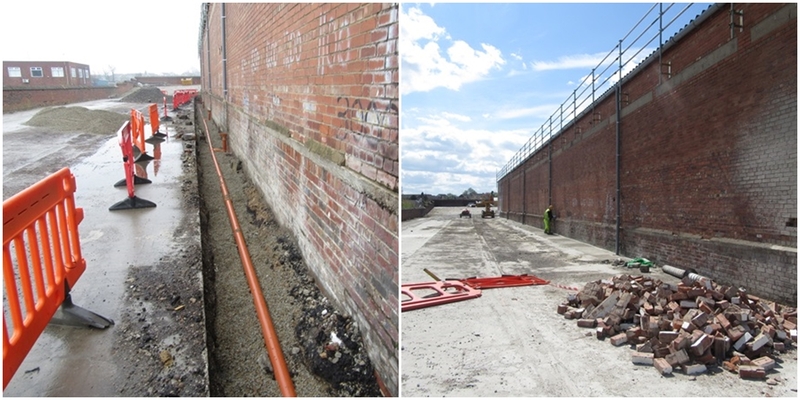 GV were instructed to act for Calvesten Limited to prepare and issue a Terminal Schedule of Dilapidations on a former builder’s yard at Milner Way, Ossett ahead of the lease end of a long-standing tenant. 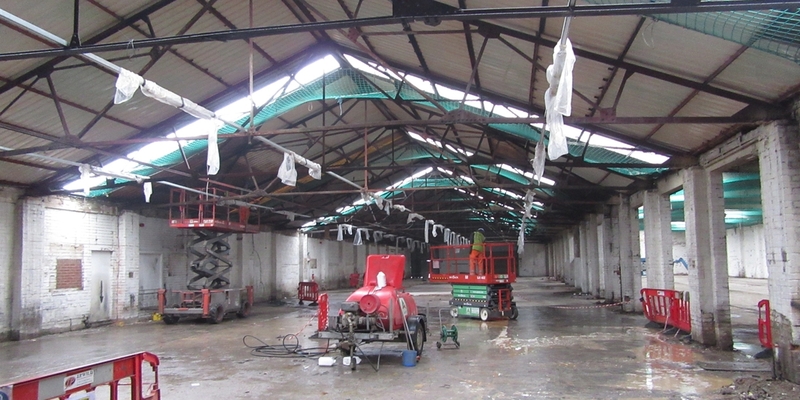 GV were instructed to undertake the dilapidation negotiation. 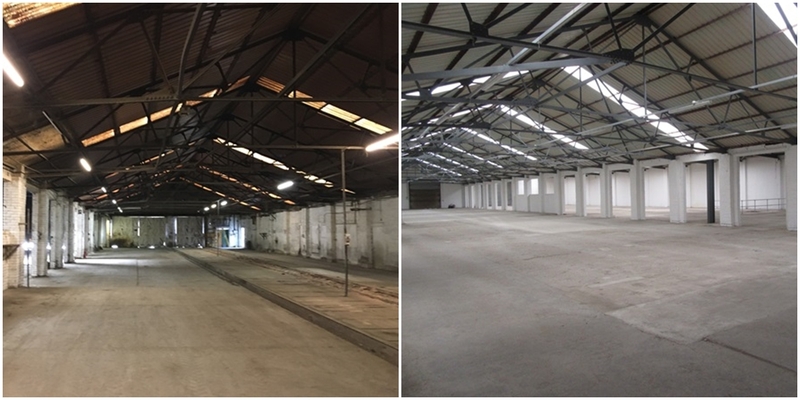 During a complex negotiation the Landlord instructed the refurbishment of the dilapidated 25,000 sq. 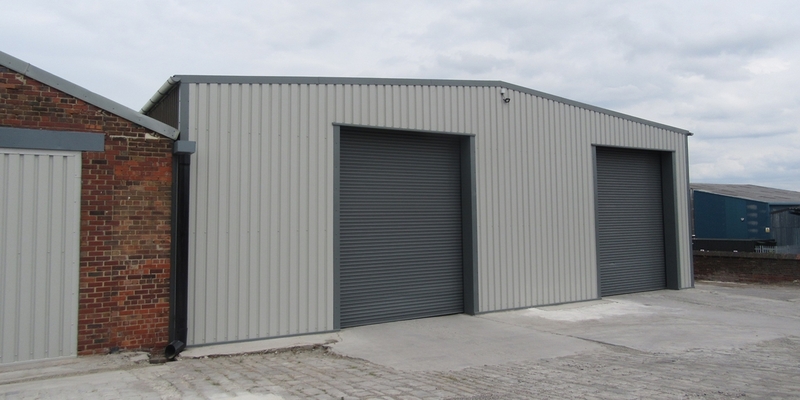 ft unit in preparation for an incoming tenant. 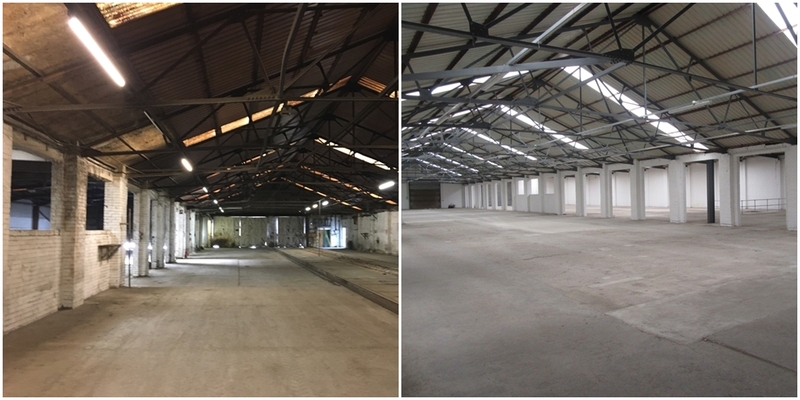 The refurbishment works resulted in a letting being agreed prior to practical completion. 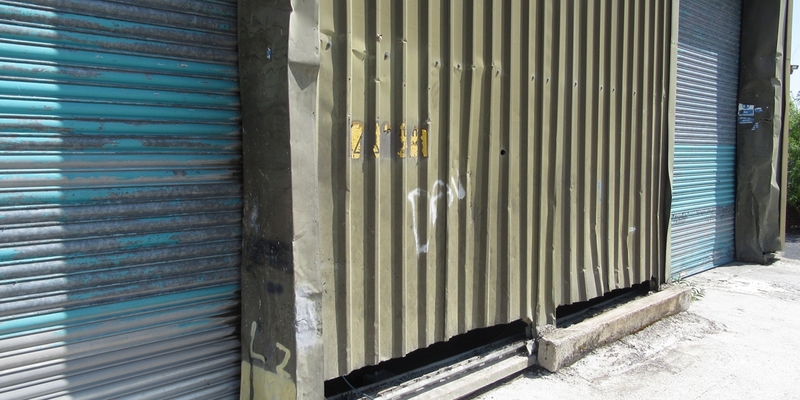 GV negotiated a successful settlement figure with the former tenant following mediation. GV’s role included specification writing and tendering, Principal Designer and Contract Administration.